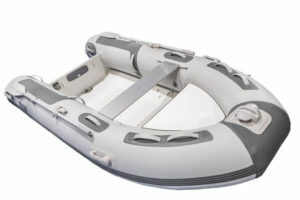 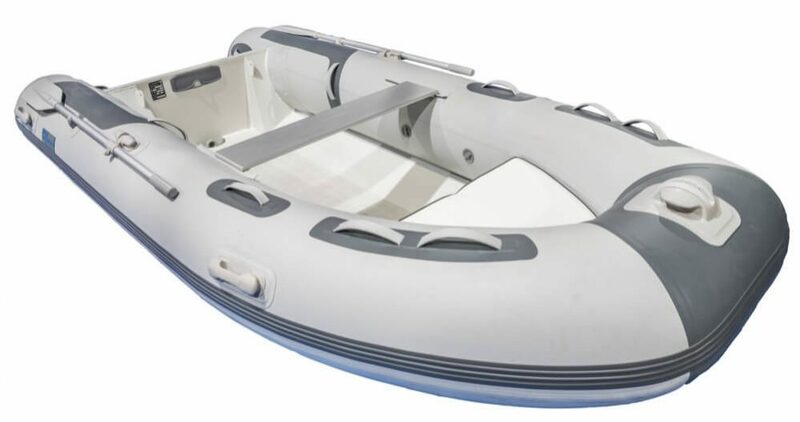 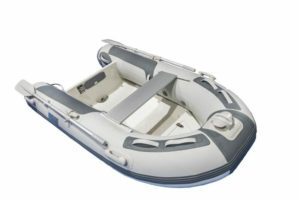 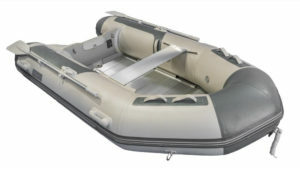 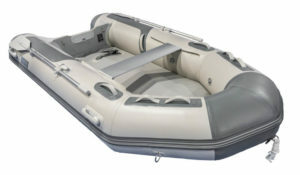 Double hull aluminium rigid inflatable rib. 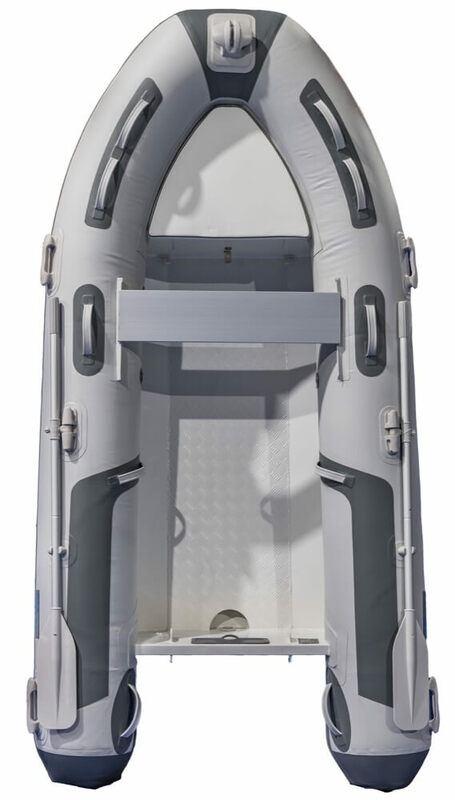 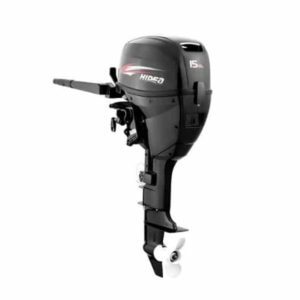 Light weight hard bottomed tender for improved performance. 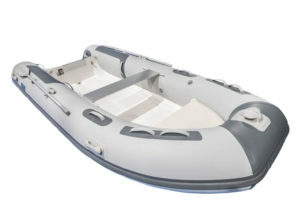 Strong, yet light and easy to transport. 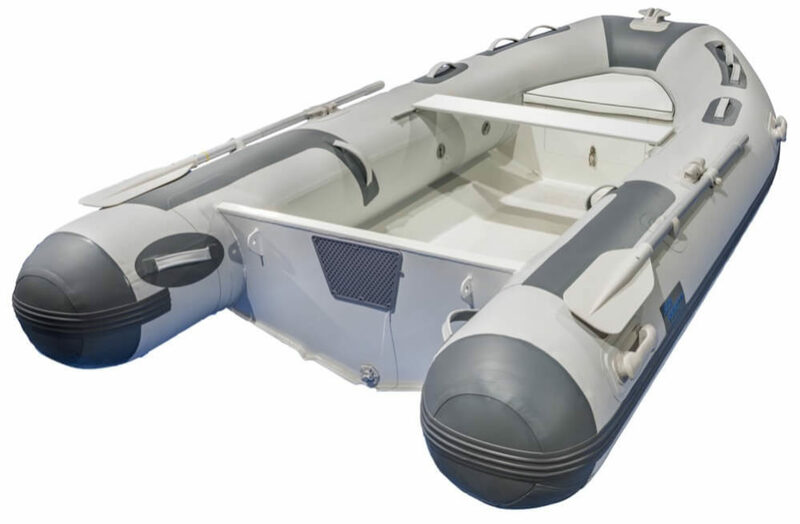 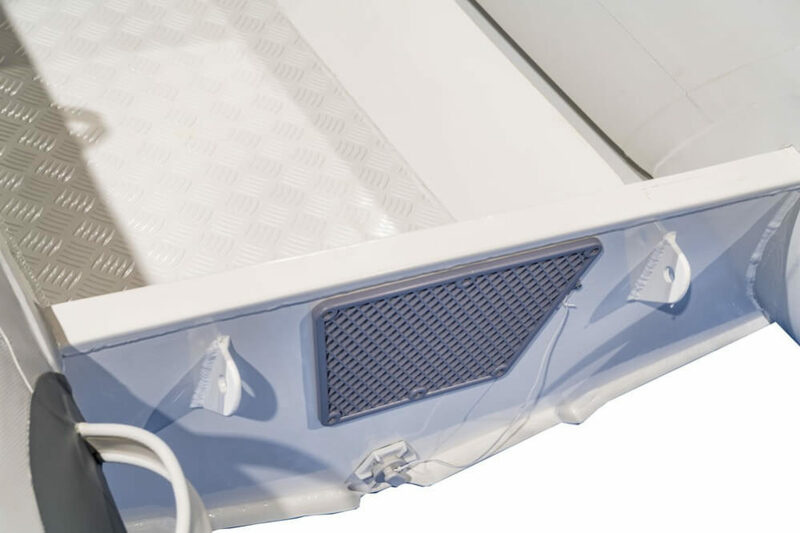 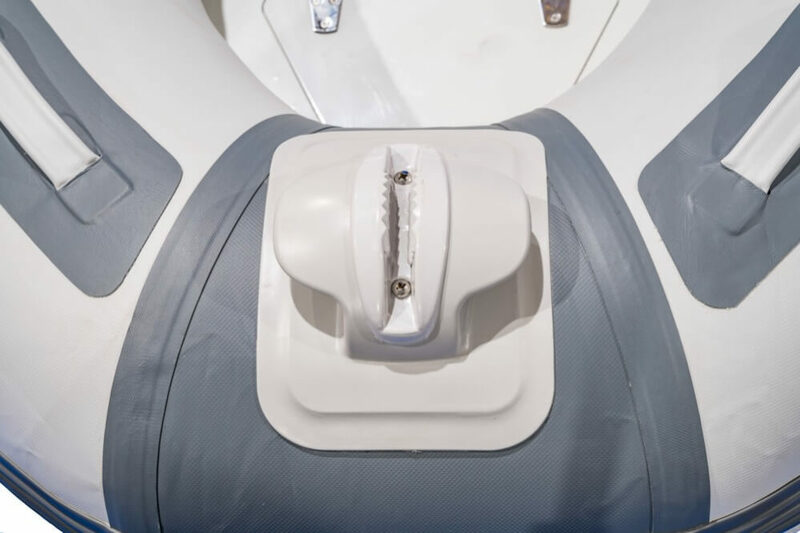 These boats can be launched and recovered by a single man and are easy to be transported on a roof rack, or pulled by smaller vehicles.